VLCC Insta Glow Bleach makes skin look fairer, radiant and healthy in just about 15 minutes. It bleaches facial hair to match the skin tone. 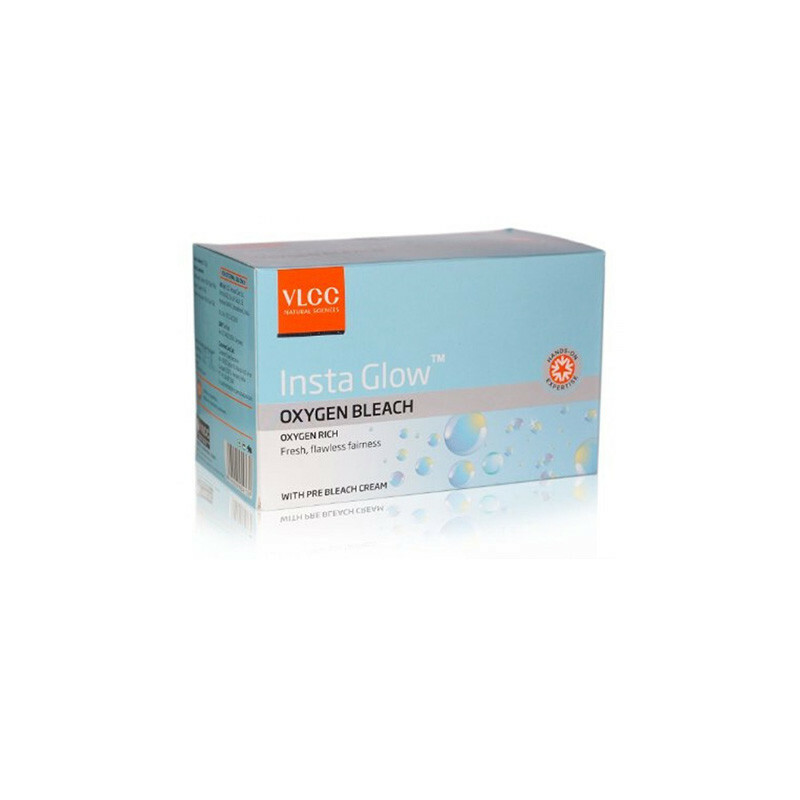 Due to release of nascent oxygen this bleach has a unique gas flushing action, which throughly cleanses the skin, unclogs the clogged pores. 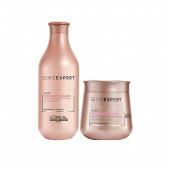 Pre Bleach Cream conditions skin and protects it against irritation caused by bleaching. The relaxing floral aroma of the bleach cream makes bleaching a pleasurable experience. This mild bleach can be used sensitive skin also.